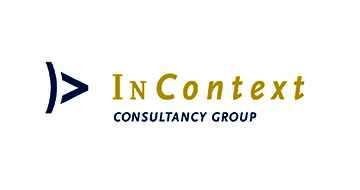 InContext is an extraordinary consulting firm that helps organizations to use human resources to their fullest and cherish the human element within the organization. For us, inspiration, creativity and partnership go hand in hand with analysis, drive and results. Culture change, change management, merger guidance and strategic learning and development programs are a few key words from projects we have worked on. With ambition, creativity, drive and courage, we really do make a difference and offer innovative, lasting solutions for our clients. They describe our approach as unorthodox, passionate, conscientious, surprising and constantly focused on achieving measureable results. That is why the largest and most ambitious organizations find their way to InContext. 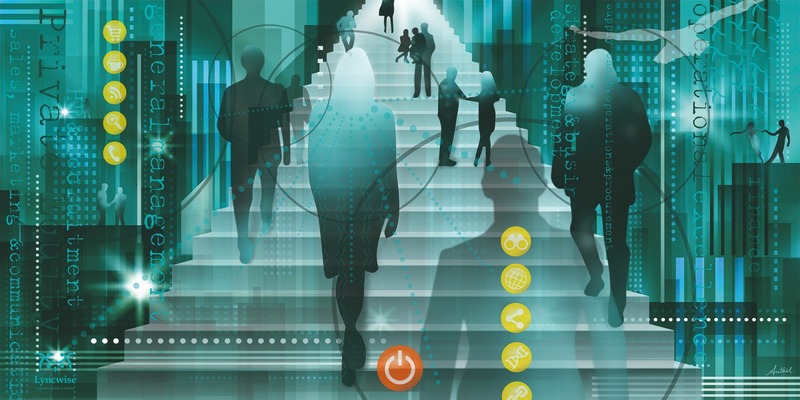 At InContext, strategic change in business and people come together. This is because InContext is at a crossroad between the business side (technology, processes, business models, marketing, sales, supply chain, finance, IT) and the people side (attitude, energy, skills, motivation, authenticity, connection, integrity). With this unique combination of knowledge and skills, we are able to place any intervention in the context of your organization and thus going directly to the heart of your problem. Linking people to process, thus creating impact and results.